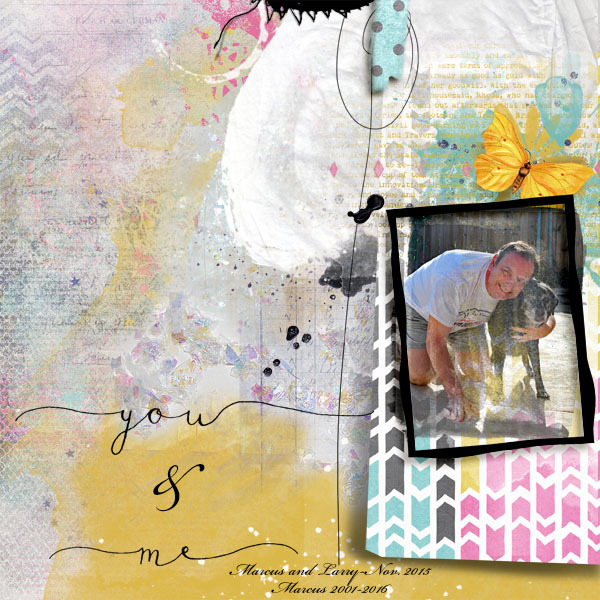 Your Day by NBK Design is a wonderful new collection- perfect for birthday layouts and more. The collection has everything to create many layouts. I love the magic templates…layouts in minutes!